If he was Katherine’s own choice, Lord Latimer was perhaps a rather surprising selection. 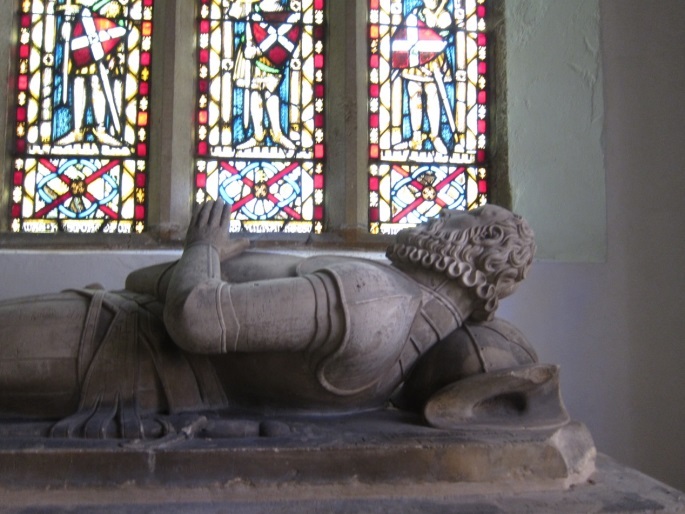 He was another of the vast Neville family (which seems to have been the most prolific family in all of English history!) and Katherine’s second cousin, once removed. At the time of his marriage to Katherine, he was about 40, and had spent most of his life in the north, taking part in Henry VIII’s various military jaunts against the Scots, visiting London to attend Parliament from time to time, which he seems to have disliked, preferring to stay on his own estates. If this reluctance to travel was known to Katherine, she must have resigned herself to the improbability of seeing much of her own family, based in the south. Latimer had been married twice previously and was the father of a son, John, at thirteen, some eight years younger than his new step-mother, and Margaret, aged about eleven. It is apparent that young John had all of the attributes of a sulky teenager, before the term had even been invented.Katherine’s later writings about young people as “…offended at small trifles, taking everything in evil part, grudging and murmuring against their neighbour” sound heartfelt. Margaret, on the other hand, became devoted to her step mother, was strongly influenced by her, and stayed with Katherine until her own early death aged 20. Katherine settled down with her new family, mainly at Lord Latimer's seat of Snape Castle in Yorkshire. There were no children, but the couple seem to have been fond of each other, and Latimer trusted her enough to leave her well provided for in his will, and guardian of his daughter. Latimer is generally described by Katherine’s biographers as a man of conservative religious outlook, unlikely to have encouraged any interest in reformist thought and sympathetic to the cause of the Pilgrimage of Grace. However, Dr David Starkey points out that Latimer’s daughter, Margaret, was betrothed to the son of Sir Francis Bigod, a radical reformer who was strongly influenced by Bishop Hugh Latimer (later burned for heresy). Perhaps Lord Latimer was more torn between the old and the new than has been supposed. He had been a member of the Council in the North since 1530, and thus part of the regional government. Katherine no doubt believed that she would live the quiet life of a country lady, perhaps occasionally visiting the court when her husband travelled south to attend Parliament, perhaps she also hoped for children of her own. But her tranquil country life was soon to be rudely shattered: not long after her marriage, the whole of the north of England was engulfed in the most wide ranging and serious rebellion of the whole Tudor period. Only the canny (not to say deceitful and treacherous) skill of Henry VIII, his chief minister, Thomas Cromwell and Thomas Howard, 3rd Duke of Norfolk, the leader of the army sent against the rebels, prevented full scale civil war. Thomas Cromwell c. 1485 - 28 July 1540 by Hans Holbein the Younger. Katherine is unlikely to have known him personally, but he was no friend to her husband, Lord Latimer, and "persuaded" Latimer to give up his house at Charterhouse Yard to himself. The Yorkshire contingent of the Pilgrimage laid siege to Snape Castle and forced Latimer to join its ranks. He took the Pilgrims’ oath, later protesting to Henry that it had been under duress and that his purpose was to try to bring the rebels to a more obedient frame of mind. Nevertheless, it is certainly likely that his personal sympathies lay with the Pilgrims and his protestations of coercion do not ring entirely true. Following the disbanding of the Pilgrims, in early December 1536, Latimer returned home, but then left Katherine and his children again in the following January to plead for forgiveness in person at Court. Unfortunately, however, this act was seen by unreconciled rebels as a betrayal, and a group of them again laid siege to Snape Castle with Katherine and her step-children inside, to try to coerce Latimer to remain true to their cause. There is no record of Katherine or young Margaret suffering any personal attack or violation during this siege, although they must have been terrified, and of course, the fate of many women in war is only too well-known. Hopefully, in the spirit of the Pilgrimage of Grace, they were not ill-treated, and nothing in Katherine’s writings suggests any specific violence to her person although Snape Castle was ransacked. Latimer was at his wits’ end – not knowing whether to return to Snape, or continue his journey to Doncaster in fulfilment of the King’s orders. He elected to return to Snape, where he persuaded the rebels to leave, before racing, post-haste, to Pontefract to rendezvous with Norfolk. Thomas Howard, 3rd Duke of Norfolk by Hans Holbein the Younger. 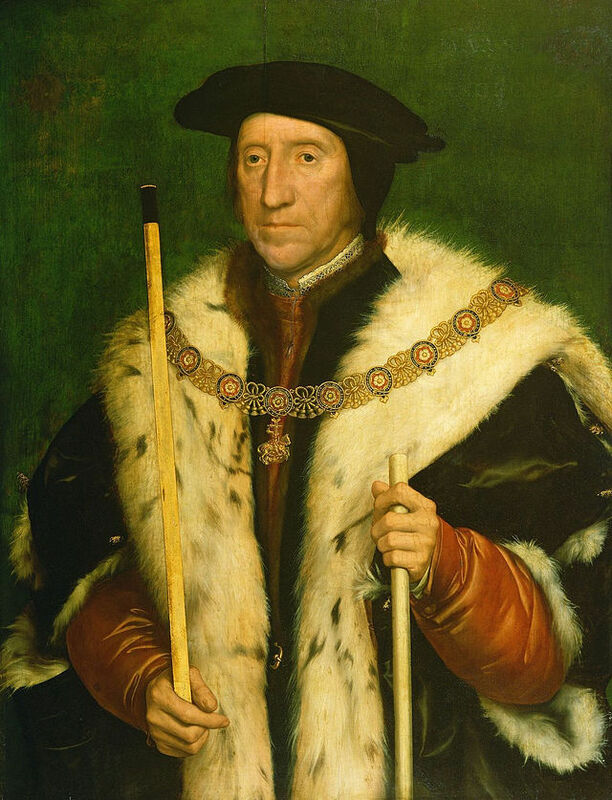 Norfolk, present at Flodden, uncle by marriage to the King, and uncle of Anne Boleyn and Katheryn Howard, was one of Henry's leading councillors in the latter part of his reign. a religious conservative, he is unlikely to have approved of Katherine's Reformist leanings. Katherine’s views on the Pilgrimage were, presumably, mixed. If she were already leaning toward religious reform, the aims of the Pilgrims would probably have seemed wrong (although Latimer’s reformist friend, Sir Francis Bigod was one of the ring-leaders of the second wave of revolt). Additionally, her parents had been loyal servants of the Crown and her brother William was in the King’s army, sent to overcome the rebellion. On the other hand, she had spent eight years in the more conservative counties of Lincolnshire, Westmoreland and Yorkshire, in the shadow of the great abbey of Jervaulx which was less than ten miles from Snape and with little opportunity to extend any evangelical leanings. 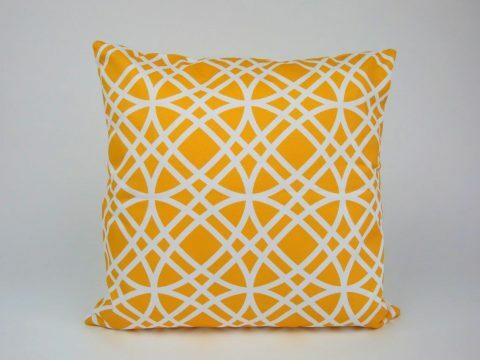 She may also have been influenced by her husband’s traditional outlook. When the rebellion was finally vanquished, with great brutality, Latimer was lucky to escape with his life. He sent ingratiating letters to Cromwell with various presents and fortunately, a good word was put in for him by Norfolk who wrote to Cromwell that there was no evidence against Latimer and that he had acted under duress. A plea of duress had not saved others, but Latimer was spared. He settled his family in the south, firstly at Wick in Worcestershire, then at his manor at Stowe, (now Stowe IX Churches) in Northamptonshire.This house was within a day’s ride of the homes of Katherine’s uncle, Sir William Parr of Horton, his daughter, Lady Lane’s home at Oldingbury, and the Harrowden estate, presided over by Katherine’s cousin Elizabeth Cheyney, now married to Thomas, Lord Vaux. However, Latimer did not spend a lot of time with Katherine in their new home. He was called upon to continue service for the King on the Scottish border and on the numerous commissions that were set up to try and to hang the rebels from the Pilgrimage of Grace. Following Cromwell’s fall in 1542, Latimer recovered his London home near the Charterhouse, and was there during the winter of 1541 - 2 to attend Parliament, accompanied by Katherine. Whether Latimer was worn out by stress, or caught an illness during his frequent journeys is unknown, but he lapsed into ill health at this point, and left Katherine a widow for the second time in March 1543.